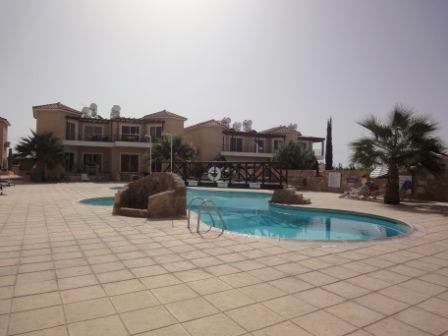 Cyprus Property Blog by Cleo : Price Reduced on Apartment in Kato Paphos Cyprus - NOW SOLD! • 55 sq. m., 1 bath, 1 bdrm apartment "Top Floor" - €74,950 EUR - Title Deeds - NOW SOLD! Kato Paphos, Paphos, Cyprus - This beautifully presented apartment is located in the sought after area of Kato Paphos, a short driving distance from the many shops, restaurants and harbour. Being a project of two storey blocks, the apartment is on the first and top floor.